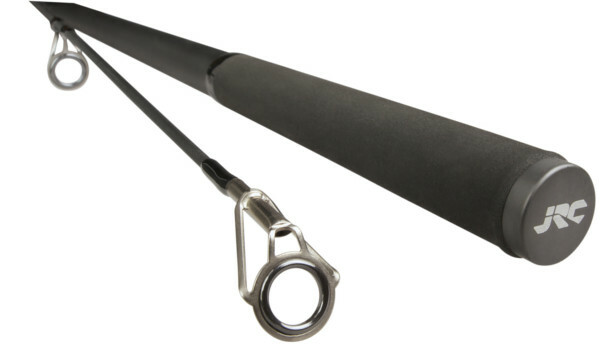 The JRC Contact Rod series offers excellent value for money and is perfect for both the beginner and advanced carp anglers looking for a combination of true value for money and solid JRC performance! 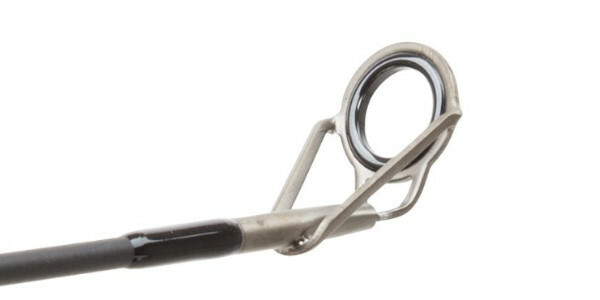 This is an all-round rod suitable for different types of waters. The high quality 30T carbon composite blanks and accurate placement of the guides help you maximise your casting distance and accuracy. 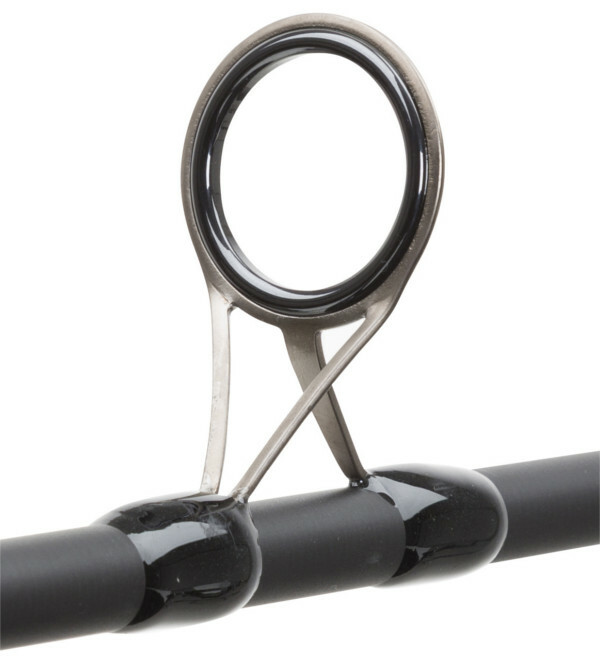 The rod has a soft action that will help you prevent losing fish!